You’ve asked. 2018 is proving to be a strong start for Real Estate and here is why! There are so many exciting listings, events and more on the horizon in 2018. We couldn’t be more excited for the new year. There are so many exciting projects we are looking forward to unveiling this year, including this modern masterpiece from Property Alchemist. 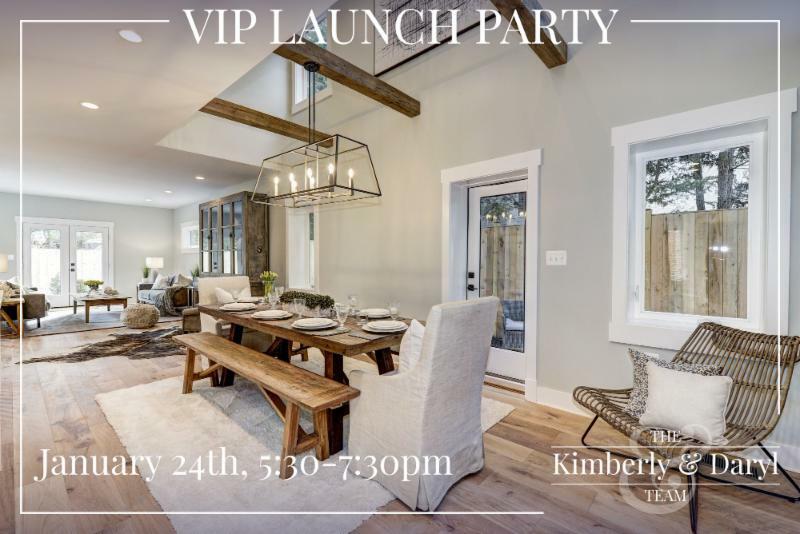 The VIP Launch Preview will be Wednesday, Jan. 24 th from 5:30-7:30pm . 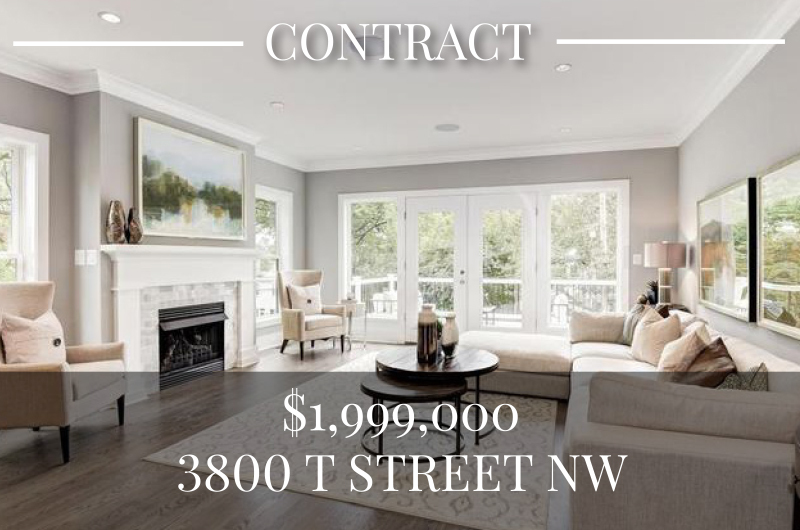 Perfectly situated in Cleveland Park, 3310 Ordway Street, NW has been designed for contemporary living with stunning kitchen, 2-story dining room, grand foyer, and custom touches throughout. 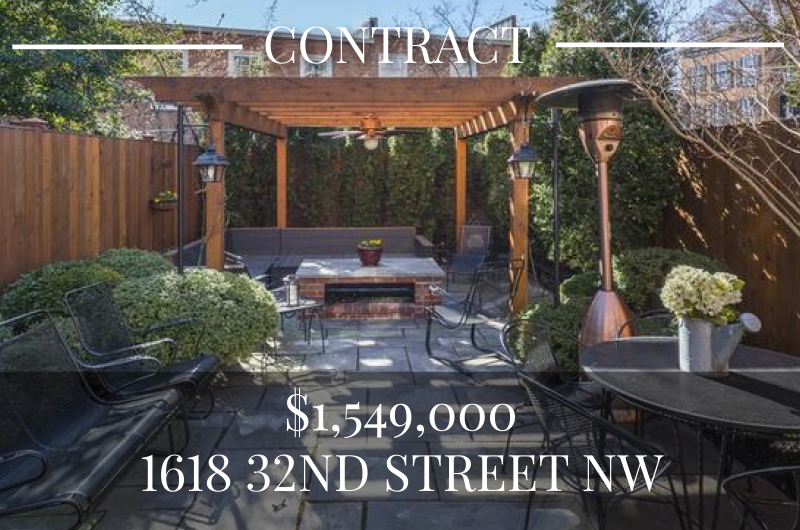 The five-bedroom home is perfect for outdoor entertaining with a sizable backyard, roof deck with views on three sides, and a private side-garden. We look forward to seeing you all there! 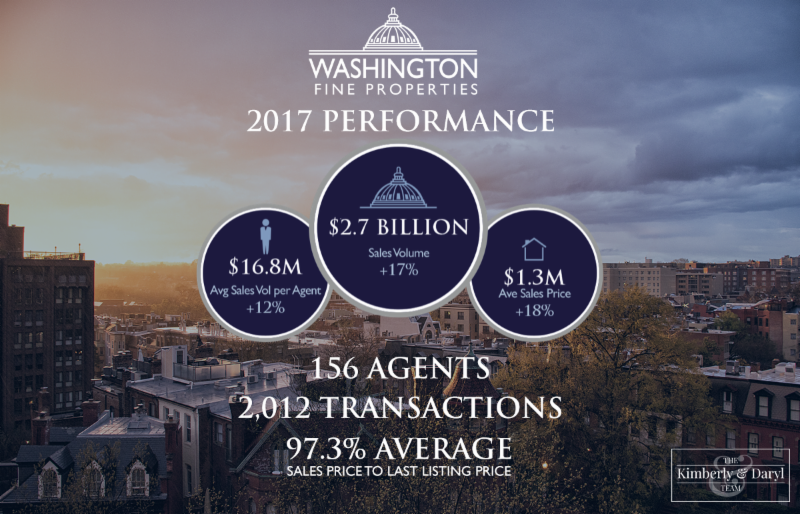 As proud supporters of Washington Fine Properties, we are excited to share their success in the luxury real estate market last year. The numbers do not lie. 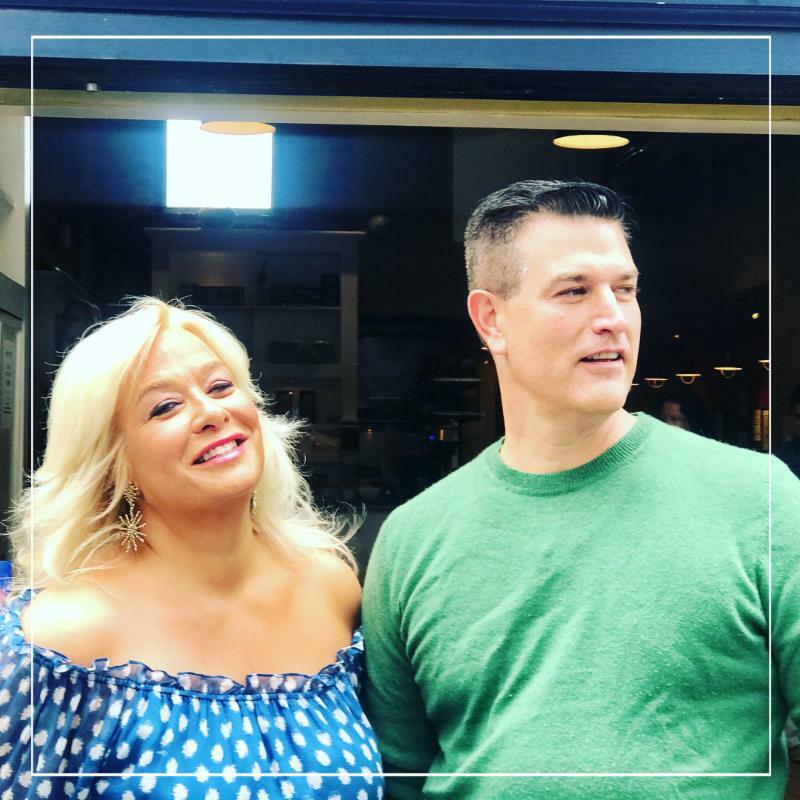 This agency goes above and beyond for their clients and their agents and we cannot wait for another incredible year with them. 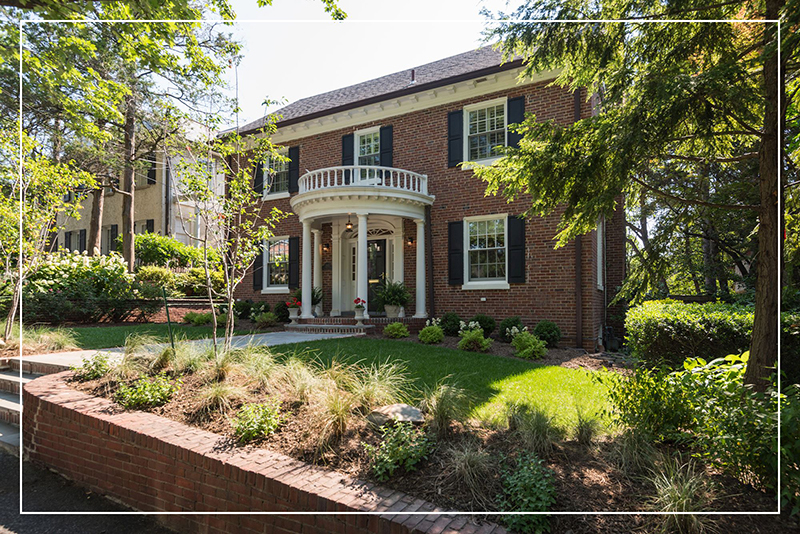 A rare Georgetown ground-up construction designed to perfection. 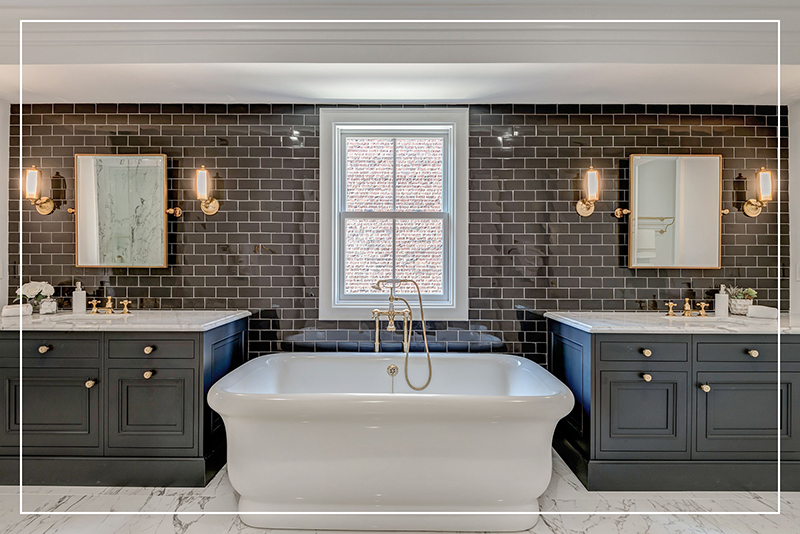 The meticulous finish include Waterworks cabinetry and fixtures, wide flooring and Fine Amish millwork. Impeccable massive lush garden masterfully designed by Katia Goffin. Open House Sunday, Jan. 21 from 1-4pm. 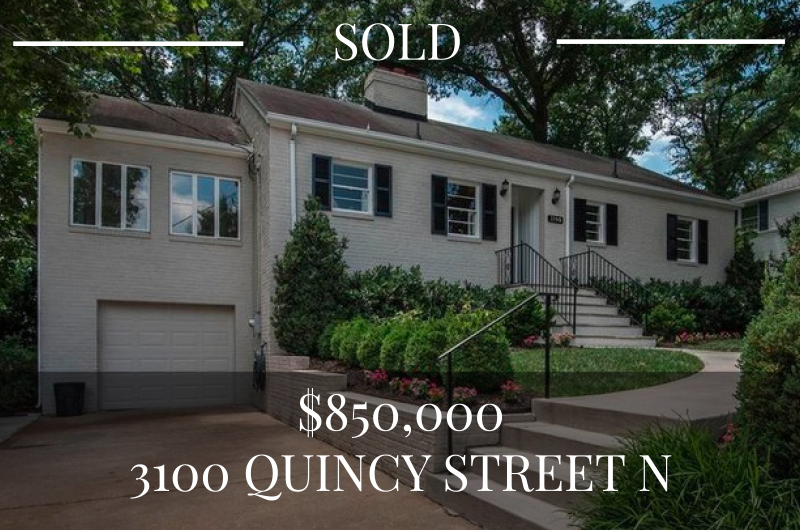 Cleveland Park New Construction! 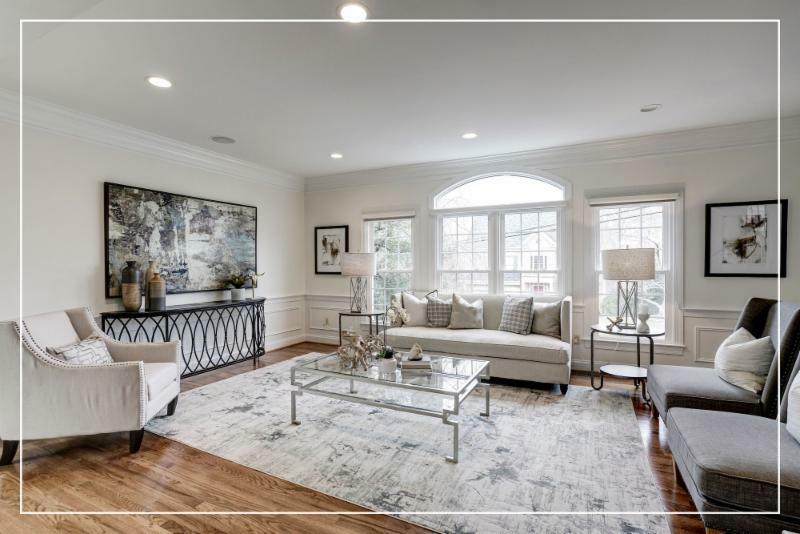 Masterful design and modern luxury are uniquely embodied in this five bedroom/five bath home in an ideal location. 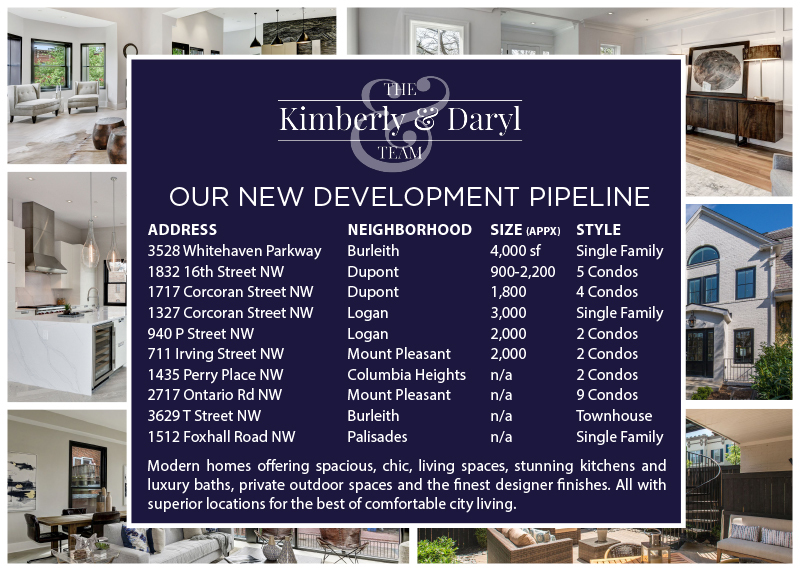 Launch party on Jan. 24th at 5:50pm followed by first open houses on Jan. 27th and Jan. 28th. This house is a dream for entertaining. This 5 BR 3.5 BA house has a new kitchen and bath. Three levels of living with a gorgeous outdoor space and an attached two car garage make this home a must see. 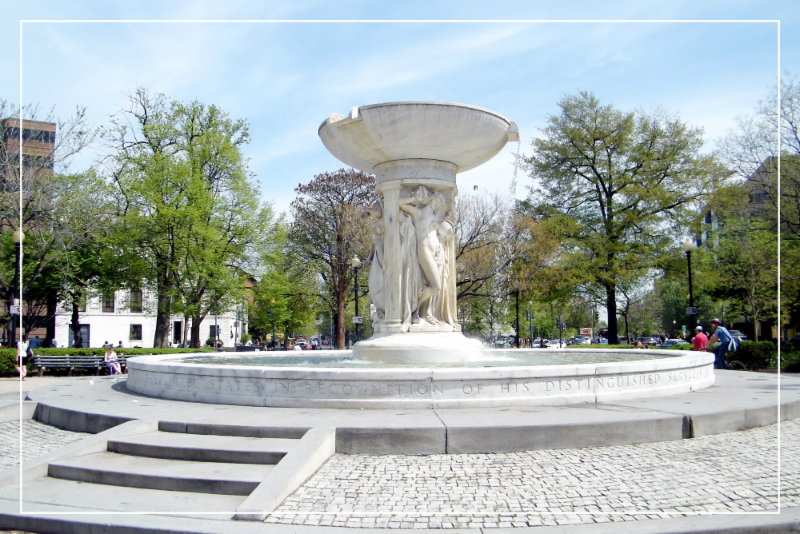 Blocks away from fun restaurants, multiple grocery stores, and public parks you’ll find yourself right at home. Open House Sunday, Jan. 21 1-4pm. 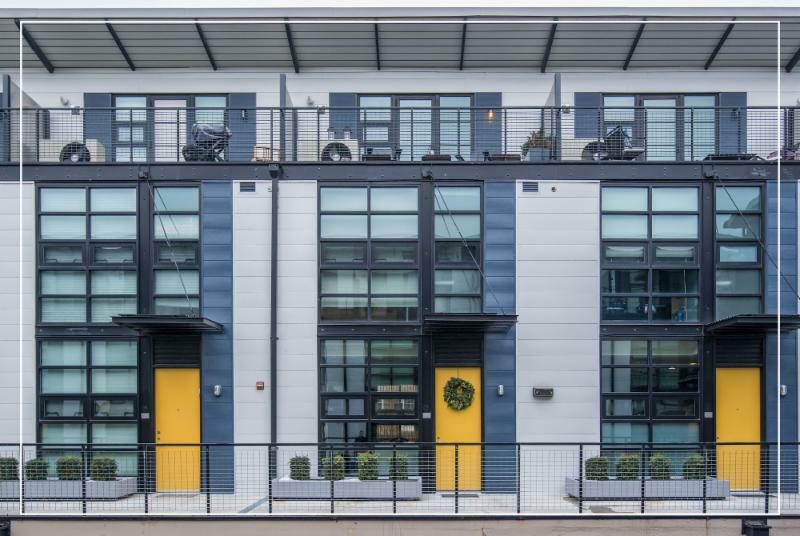 One of the fantastic Warehouses in Union Row, this 3 floor, 2BD/2.5BA has a custom kitchen and updated bathroom designed by Jennifer Gilmore. 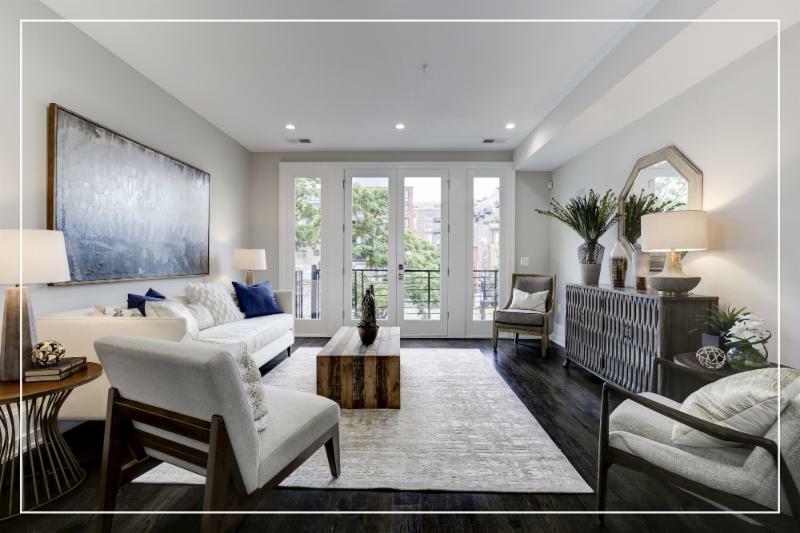 Steps away from U street, this townhouse is pet-friendly with full-service concierge, private outdoor space, and garage parking. 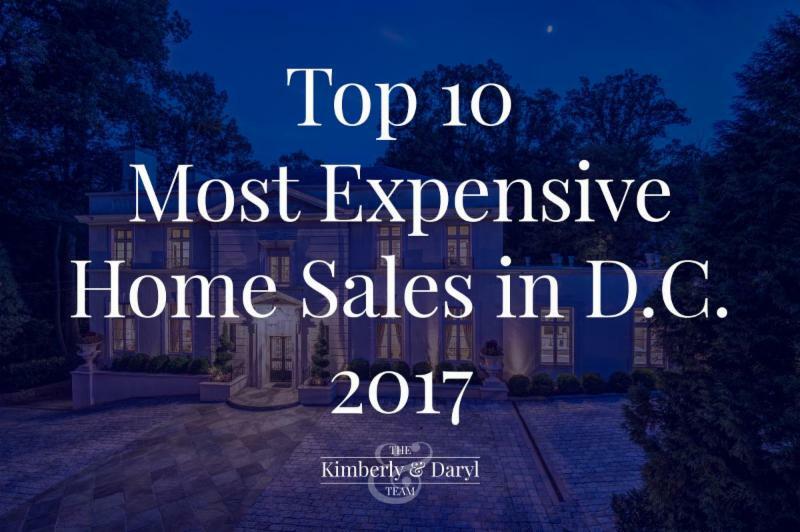 Penthouse in the Duncan, a luxury nine-unit building in the heart of Dupont! 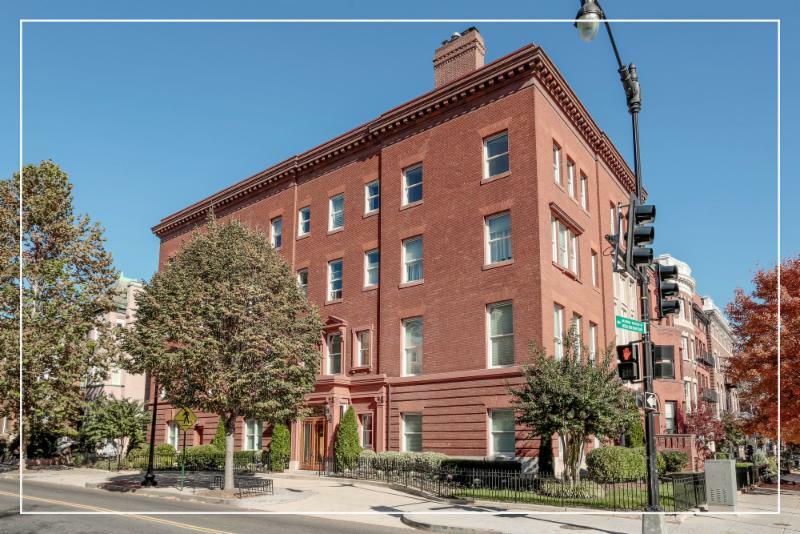 Glam and spacious condo with 3BR, 2BA, high ceilings, hardwood floors, enormous wraparound windows and a private rooftop deck. Gourmet kitchen, wood-burning fireplace, garage parking, storage, pet friendly. 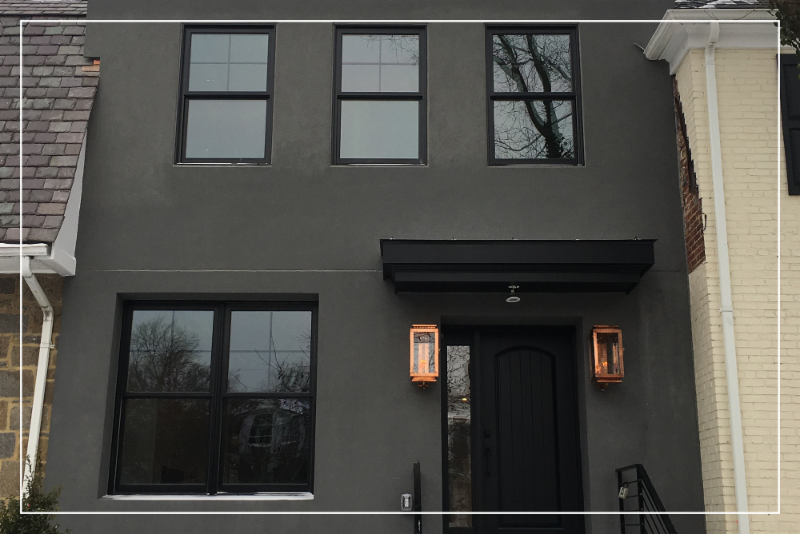 Gorgeous new construction in Burleith by Blue Water Development with 5BR, 5.5BA designed for the way we all want to live today. 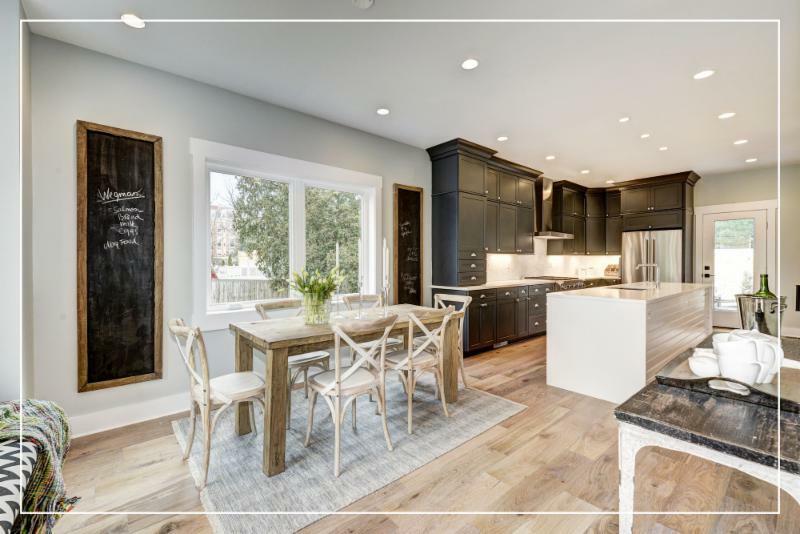 Open floor plan, ample storage spaces, high-end finishes in a walkable location. Two car parking included. Save the date for a Feb. 7th preview party 5:30-7:30pm. 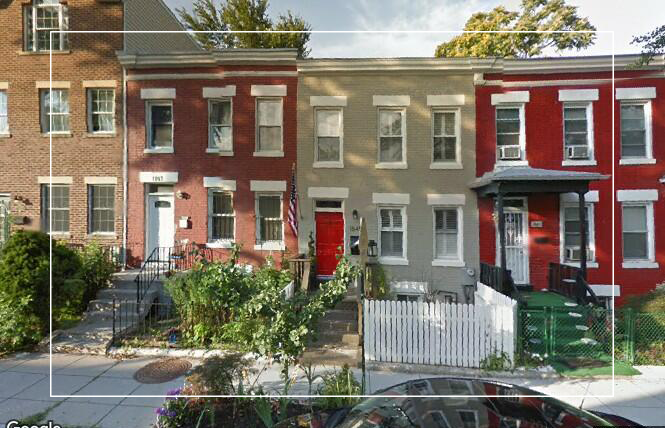 3BR, 2BA rowhouse with charming garden on quiet block close to fantastic restaurants on H Street and a a short distance to public transportation, Trader Joe's and Whole Foods. 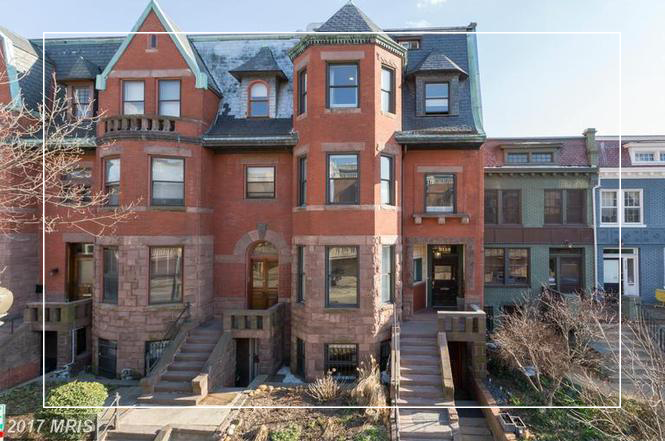 3BR, 3.5BA penthouse with 3,400 square feet of living space in a row house conversion. Renovated, yet retaining its beautiful original details. High ceilings, open floor plan, and wonderful natural light. True chef's kitchen with Sub-Zero, Wolf and Miele appliances. Private roof deck and parking. 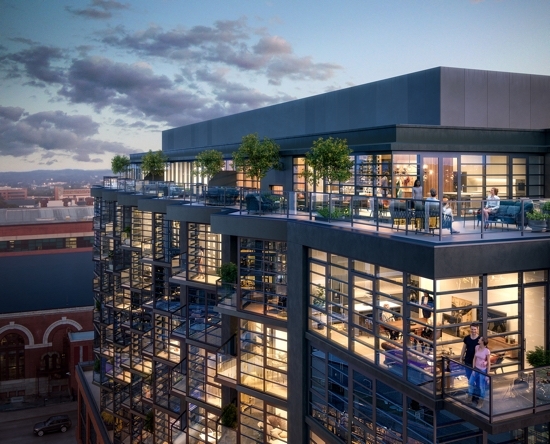 Four graciously appointed, spacious condos ranging in sizes from 1,400 to 2,200 square feet. 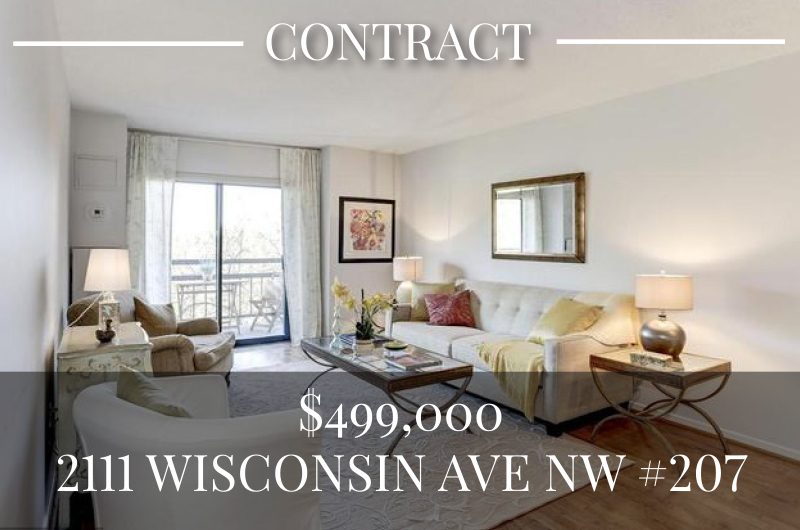 Living areas with oversized custom crown moldings and custom designed paneling details throughout, in a prime Dupont Circle location. Parking is available to purchase.